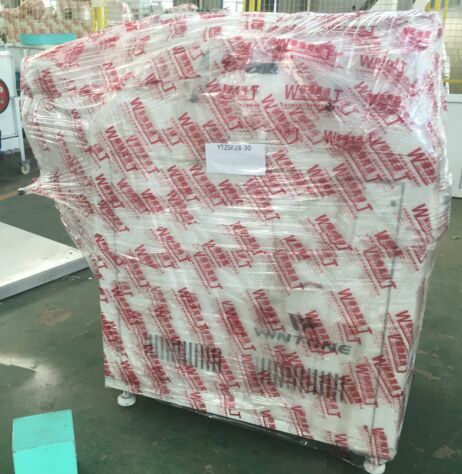 Our corn grits and flour machine YTZSF28-30 and TQNF-15T were packaged and delivered to Venezuela. The two modesl of corn grits and flour machine are both quite popular in the international market for their excellent advantages, such as low energy consumption, all-in-one machine design and high quality end products. 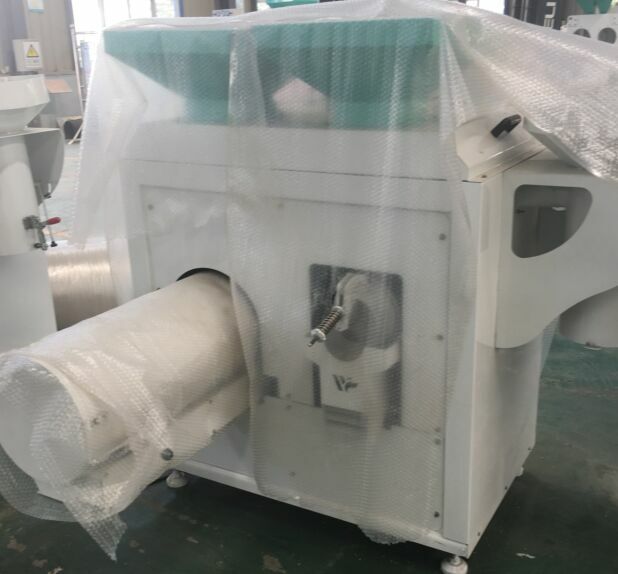 YTZSF28-30 corn peeling, grits and flour machine set mainly has two functions: corn peeling and corn grits making. The machine is installed a motor with 11KW, 380V, and can process 500kg of corn, wheat, sorghum and paddy per hour. This machine set is a combination equipment which consists of corn peeling, corn polishing, corn grits and flour making, end products classifying and winnowing. 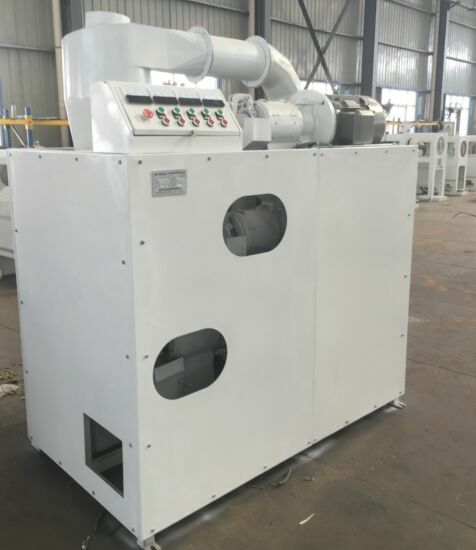 Internally installed efficient winnowing and dust removal fan can remove and collect corn skin and the impurities and dust from grits processing, and then eliminate and collect these skins and impurities by cyclone. The discharging outlet of the peeling chamber can accurately control corn or wheat staying time in the peeling chamber by pressure valve. Ensure the effective friction with alloy roller so as to realize better peeling effect. Assembled with peeling and grits and flour milling functions, the machine unit adopts 11KW motor as the power equipment to reduce input cost. It can be applied in corn, wheat and sorghum peeling, kernel and flour making. TQNF-15T multifunctional corn grits and corn flour whole set of equipment adopts multi-module and split type of streamlined design. The machining process is controlled by complete automation and can realize continuous operation in 24 hours. It is suitable for various kinds of grains processing, such as corn processing, soybean processing, mung bean processing, wheat processing, millet processing and sorghum processing. The equipment is easily operated and maintained. 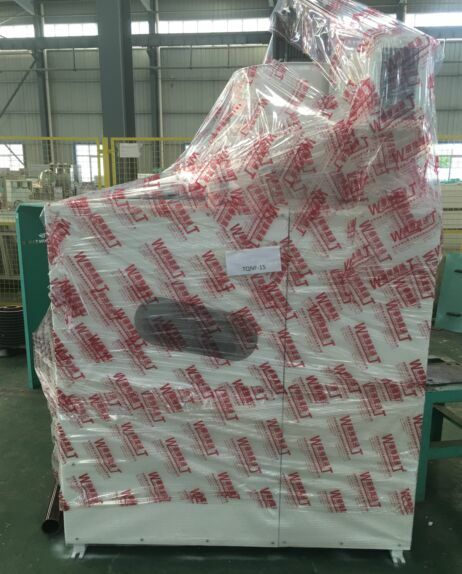 It contains cleaning and stone removing section, peeling and polishing section, grits and flour milling section, end products classifying section and winnowing section. It has the features of good sealing, no dust flying out, sanitation, easy operation and maintenance, high automation degree, attractive appearance, small floor area and so on. It is the new type of whole set of equipment which is suitable for farms and grain processing plants. 1. 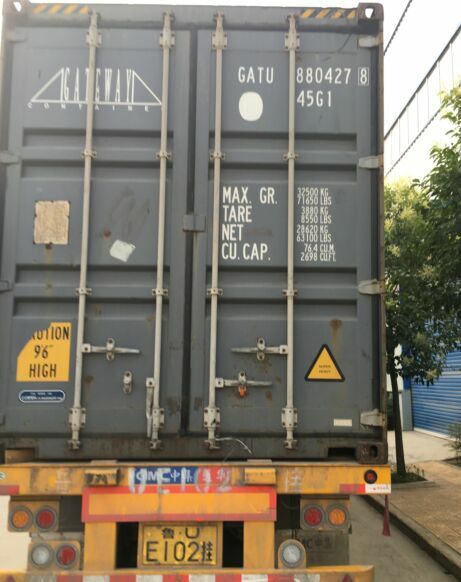 Timely provide Party A with all the technical materials and drawings as the contract; compile and supplement operation manual according to the final commissioning results. 2. Party B offers on-site training service according to progress of the project, installing, trying operation and production of the whole line as it is required on the technical materials and drawings. 3. Party B gives training of installation, commissioning, use and maintenance to staff of Party A under their arrangement. 4. Instruct operators and maintenance staff. 5. Increase pre-sale, in-sale and after-sale service, implementing super pre-sale, full process and life long service through manufacturing, installation, commissioning and production. 6. During warranty period, Party B will provide an answer or staff within 4 hours once receiving feedbacks about quality of the products. 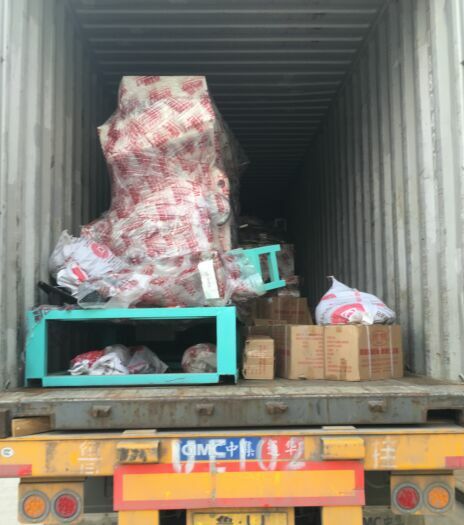 Party B will arrive at the site as soon as possible, change and maintain the spare parts for free. The service will never stop until the clients are satisfied. 7. Beyond warranty period, Party B is on call to provide paid service for improvement of technology, maintenance of the machine or offer of the spare parts.